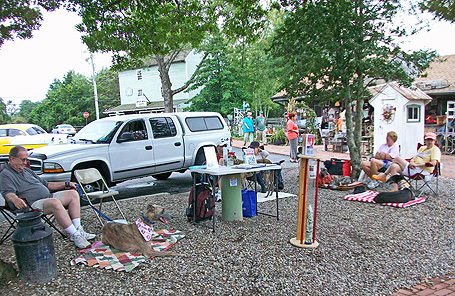 In January we concluded our sales of a canine calendar, possible through the support of Glenda & Scott Toth, former proprietors of Pawsitively Pets pet store in Marmora, NJ. 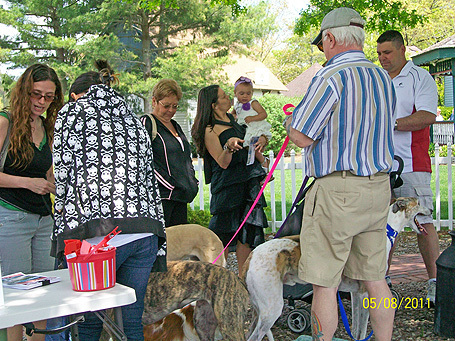 Around this time, we also began preparations for our 14th Annual South Jersey NGAP Picnic, which is held every June. In February, Pawsitively Pets was kind enough to host our 'Valentine's Day (K-9) Ice Cream Social'. The very next day we held our Annual Mid-Winter/Valentine's Day Luncheon at Illiano's Restaurant in Egg Harbor City, NJ. 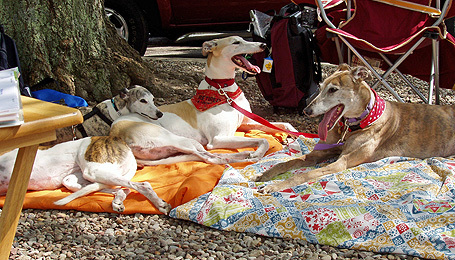 In April, once again Pawsitively Pets hosted our 'Pictures with the Easter Bunny' fundraiser with the help of Yabi, our greyt local photographer. Before long, the weather turned warm enough to allow us to start holding our weekly 'Meet & Greet's' in the Towne of Historic Smithville. 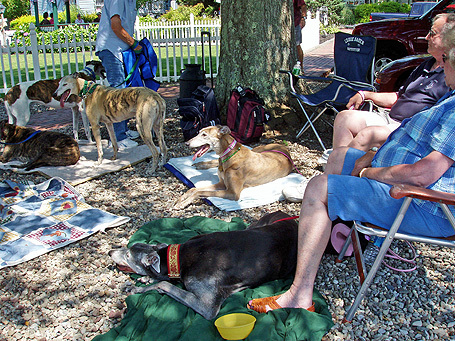 We're very fortunate to be granted permission by the proprietors of Smithville to meet regularly, weather permitting, under the "Greyhounds' Oak Tree", close enough to the lake to enjoy a lovely cool lake breeze. It's truly a GREYT spot for a Meet & Greet! In June, after months of planning, our 14th Annual South Jersey NGAP took place on the second Sunday (prior to Father's Day) at the Atlantic County Park in Estell Manor, NJ. Everyone had a great time! Before we knew it we were sliding into our "festival" season, beginning with Galloway Township's 'Night Out' in early August. 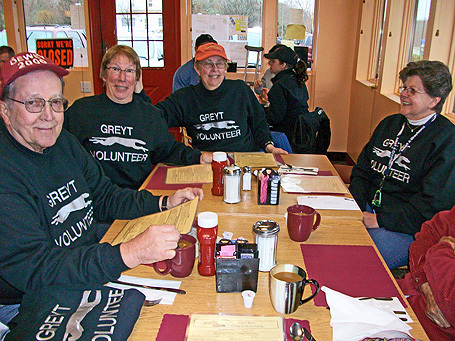 This is a greyt festival geared towards children and families. 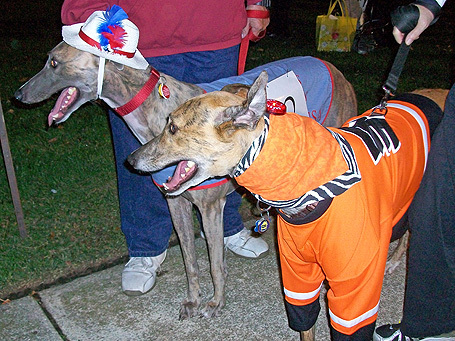 Our greyhounds are always a huge hit with the kids! Then there was Somer's Point's 'Good Old Days', Absecon's 'Downtown Fair', Smithville's 'Oktoberfest'. Oh, did I forget to mention we also participate annually in Smithville's 'Mayfest'?! We finished up our festivals with the '1st Annual Knights of Columbus' Italian Festival held on The Village Greene at The Towne of Historic Smithville. October saw us selling shopping passes for Boscov's 'Friends Helping Friends Day' which ended with a few of us also (wo)manning a table inside of Boscov's the day of the sale. This has to be the best event Boscov's Department Store could possibly offer non-profits. They do all the work and supply all of the materials and we just sell shopping passes with the entire $5 from each pass sold going right to the non-profit - in our case, NGAP! The South Jersey volunteers also work with the ACUA picking up litter along a stretch of highway in Absecon. 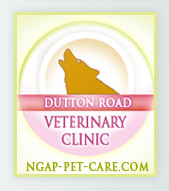 As a result of our efforts, NGAP receives a $200 grant from the ACUA. We try to participate in a few local parades throughout the year, such as Ocean City's Halloween Parade as well as host an Annual South Jersey NGAP Holiday Festival Luncheon. 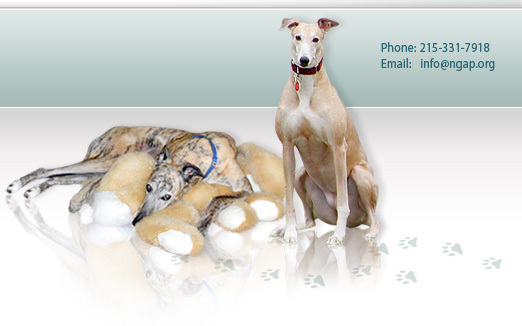 With everyone's help, it always proves beneficial to the NGAP greyhounds awaiting placement in their forever homes. 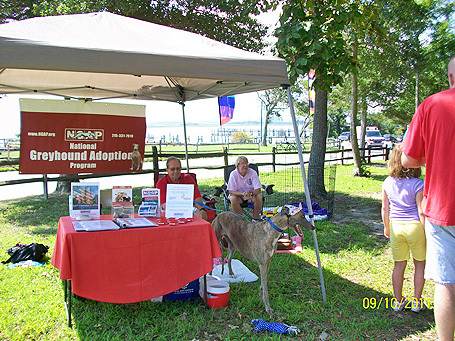 Although our South Jersey group may be small in number (we'd gladly welcome more volunteers! ), we are steady in our efforts! 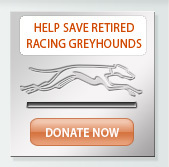 We had raised just under $4,000 by October 2011 and have hopefully contributed to getting more than a few greyhounds into their forever homes. At our Meet & Greets, folks always thank us for doing what we do and our response is always the same, 'It's our pleasure.' And it's the truth. These wonderful creatures give back more than they could possibly know! Please consider becoming an NGAP volunteer and you'll find that the pleasure can be yours as well! If you are interested in participating in any of our South Jersey events and/or Meet & Greets, please contact Joan Steindl at (609) 390-0420.